Hey everyone, remember when we said at the KI World Cup “These balance changes are subject to change?” Well here is the final list for you. 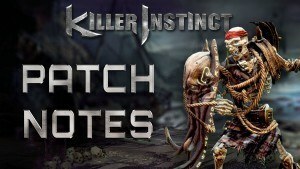 Meet SightlessKombat, a Killer Instinct player from the UK that achieved Killer Rank despite his blindness. 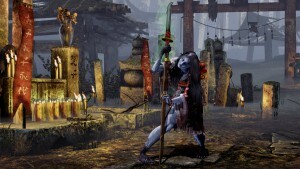 This week we’ve got Hisako’s tale ready to go, and you can give it a read right now. 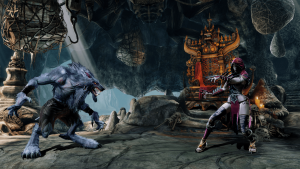 This week we talk to ChereeZ from Eastern France, a Killer Instinct fanatic who supports the community any way she can. Rule the skies as yet another Killer Instinct character is featured in this week’s Deals with Gold Program!